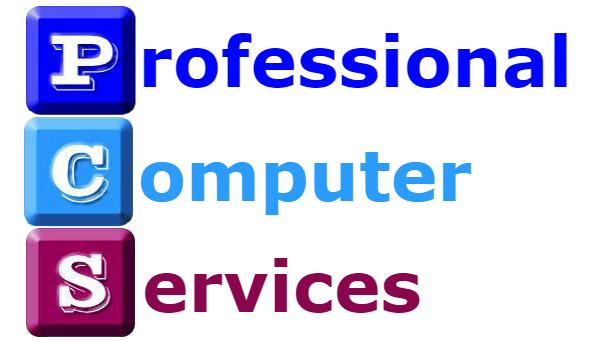 P C S is a professional IT support and maintenance company specialising in IT solutions for small to medium businesses. We have been trading for almost 5 years and in that time we have solved many problems. From installation & setup of Server based networks to simple peer to peer solutions. We now have the facility to offer off site backups to all our Customers. Our primary goal is to minimise your downtime & costs by proactively monitoring your systems to detect problems before they occur and in most cases by fixing problems before they can affect your Business. Offering excellent customer service is at the core of our business. We understand that you want people to talk to you in ‘real-terms’ rather than technical jargon that may confuse you. Why not give us a call to see what we can do for your Business today. By using best methods & utilising Technology to its full potential our mission is to give our customers as near to 100% system uptime as we can and guarantee that if our recommendations are implemented and proactive Service Cover is in place that your Computer downtime will be virtually zero.